Recently, India joined a select group of countries worldwide such as Belgium, Luxembourg, Netherlands, Switzerland and the states of Oregon and Washington in the United States in legalizing the administration of passive euthanasia. Purav Mody, Ankana Daga. Supreme Court of India legalizes passive euthanasia. Natl J Physiol Pharm Pharmacol. 2011; 1(2): 91-91. Purav Mody, Ankana Daga. Supreme Court of India legalizes passive euthanasia. 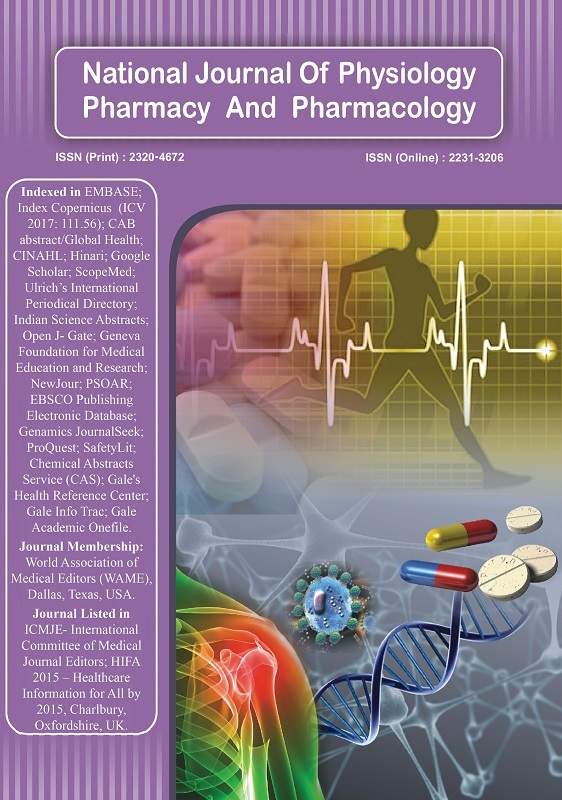 http://www.njppp.com/?mno=6684 [Access: April 25, 2019]. Purav Mody, Ankana Daga. Supreme Court of India legalizes passive euthanasia. Natl J Physiol Pharm Pharmacol. (2011), [cited April 25, 2019]; 1(2): 91-91. Purav Mody, Ankana Daga (2011) Supreme Court of India legalizes passive euthanasia. Natl J Physiol Pharm Pharmacol, 1 (2), 91-91. Purav Mody, Ankana Daga. 2011. Supreme Court of India legalizes passive euthanasia. National Journal of Physiology, Pharmacy and Pharmacology, 1 (2), 91-91. Purav Mody, Ankana Daga. "Supreme Court of India legalizes passive euthanasia." National Journal of Physiology, Pharmacy and Pharmacology 1 (2011), 91-91. Purav Mody, Ankana Daga. "Supreme Court of India legalizes passive euthanasia." National Journal of Physiology, Pharmacy and Pharmacology 1.2 (2011), 91-91. Print. Purav Mody, Ankana Daga (2011) Supreme Court of India legalizes passive euthanasia. National Journal of Physiology, Pharmacy and Pharmacology, 1 (2), 91-91.